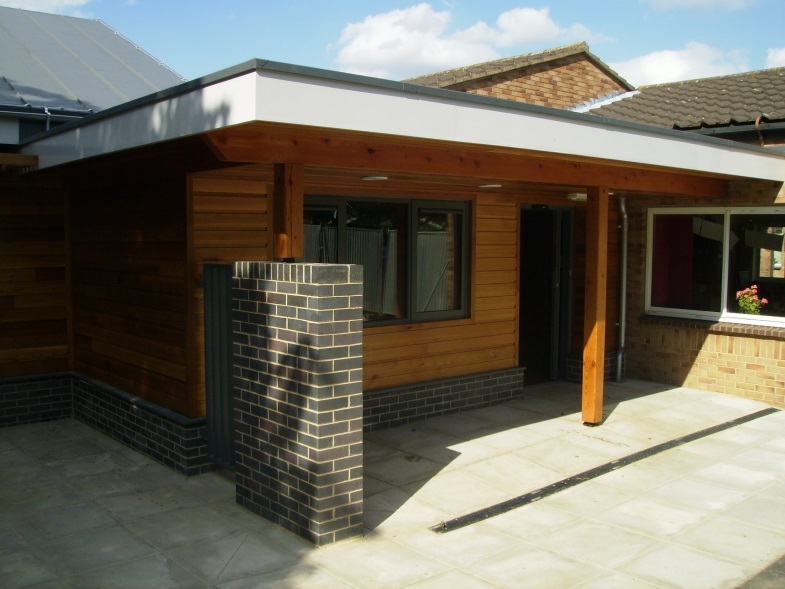 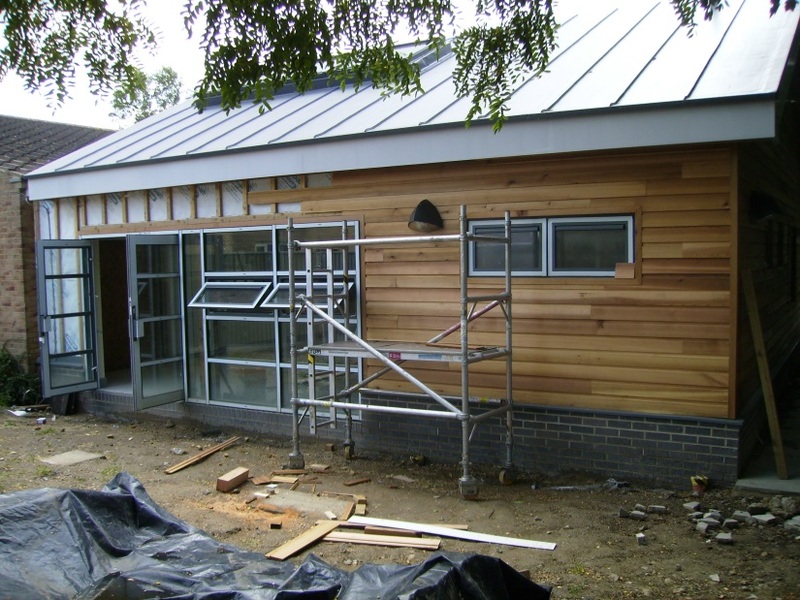 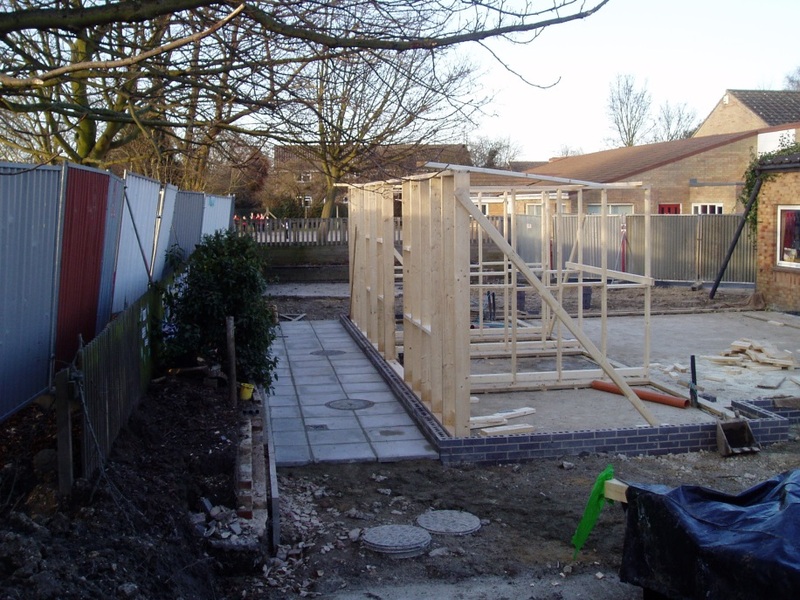 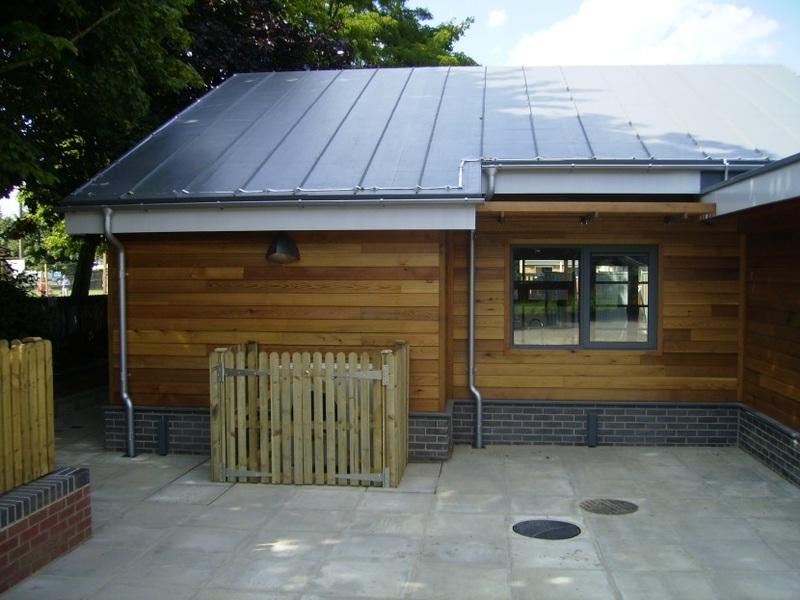 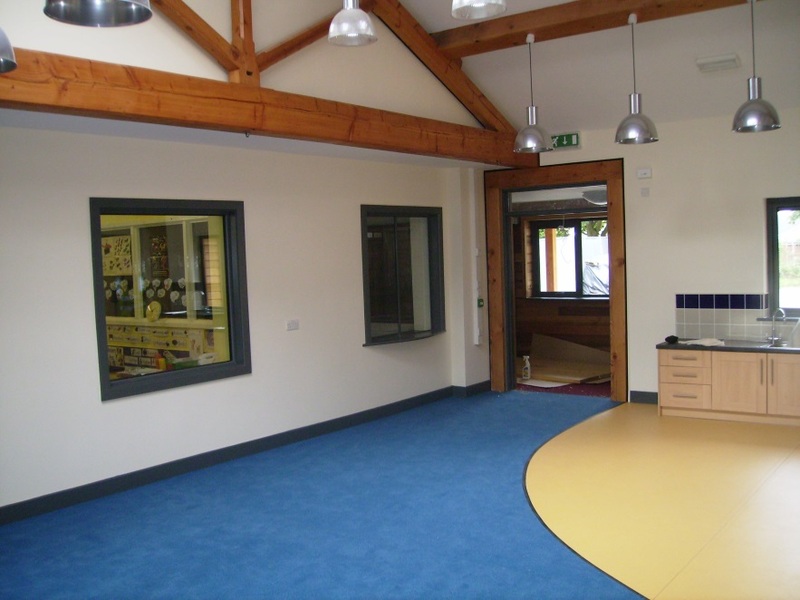 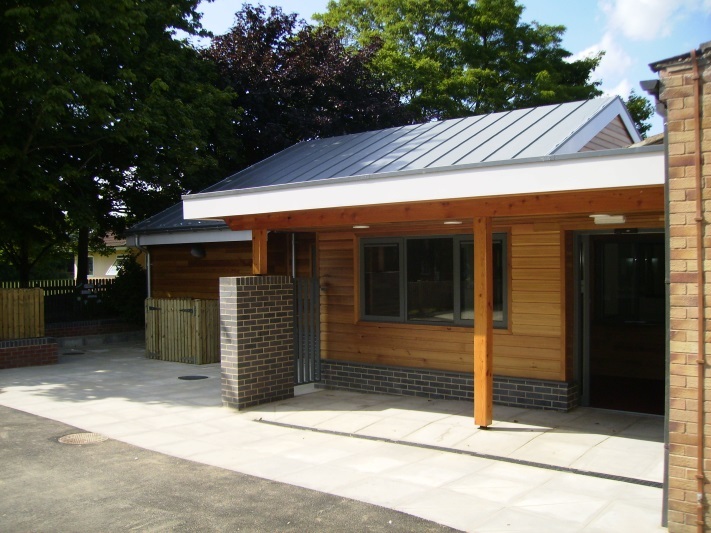 Vine House has successfully completed the construction of a new nursery facility for City of York Council at Headlands Primary School. 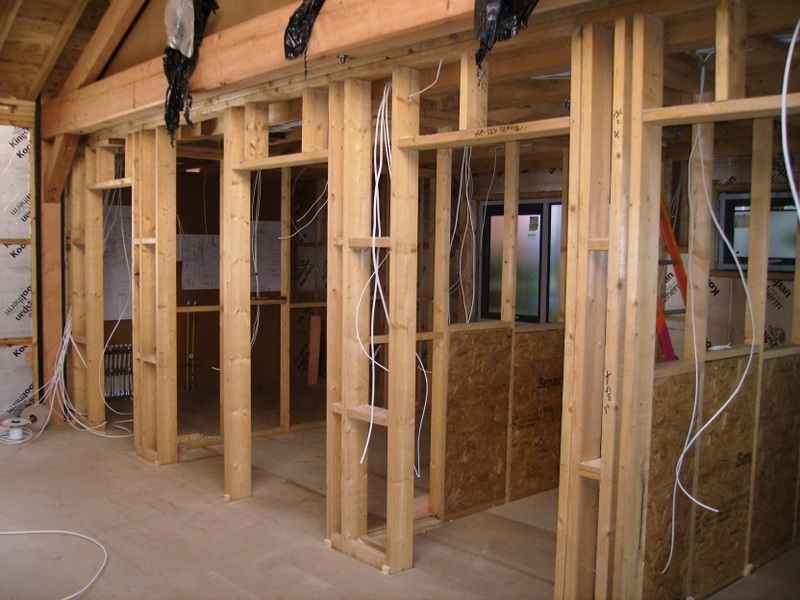 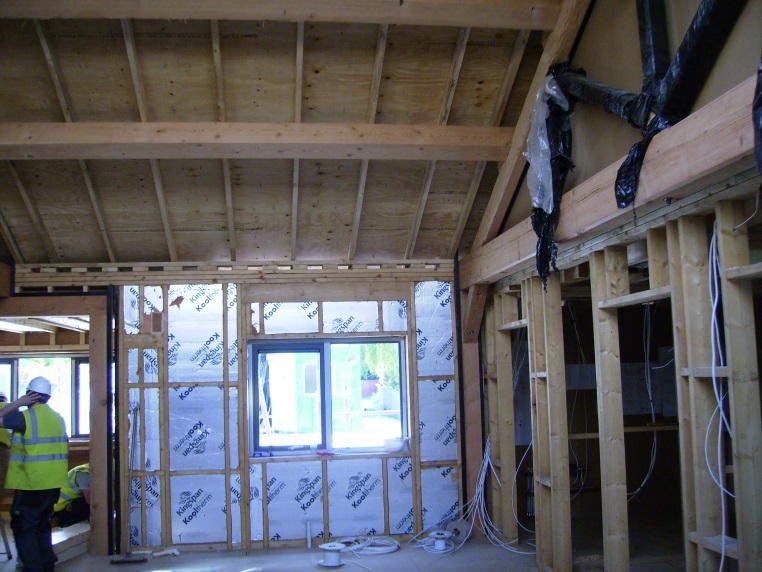 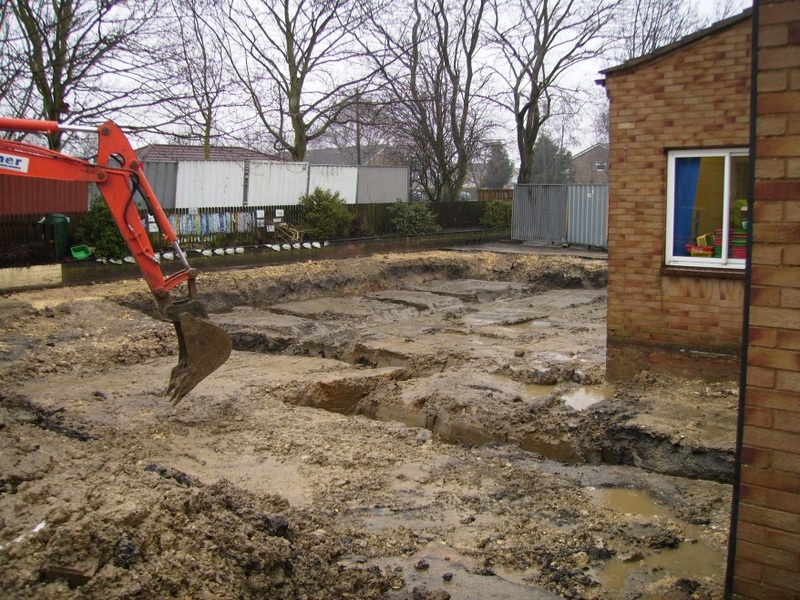 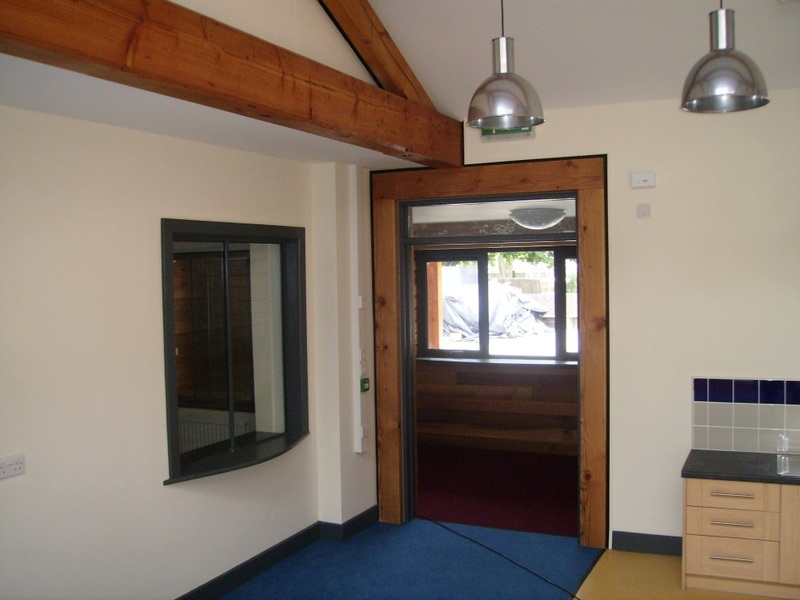 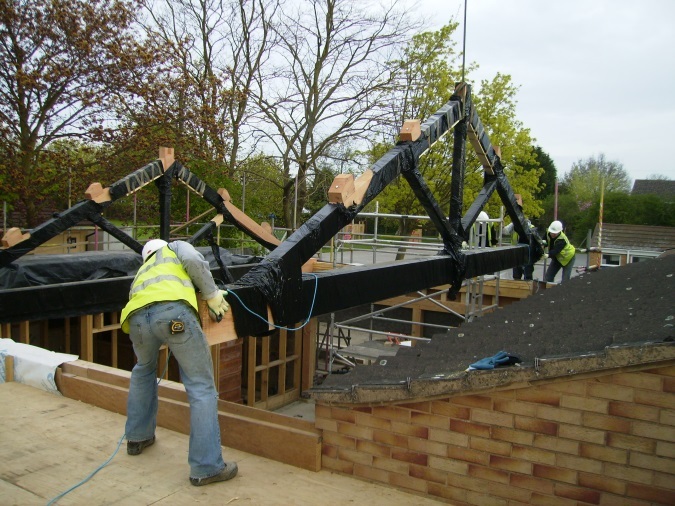 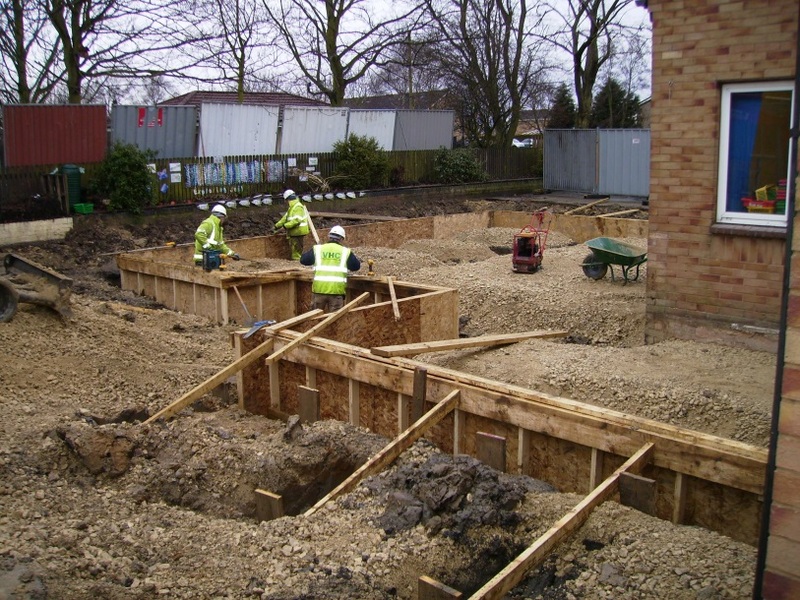 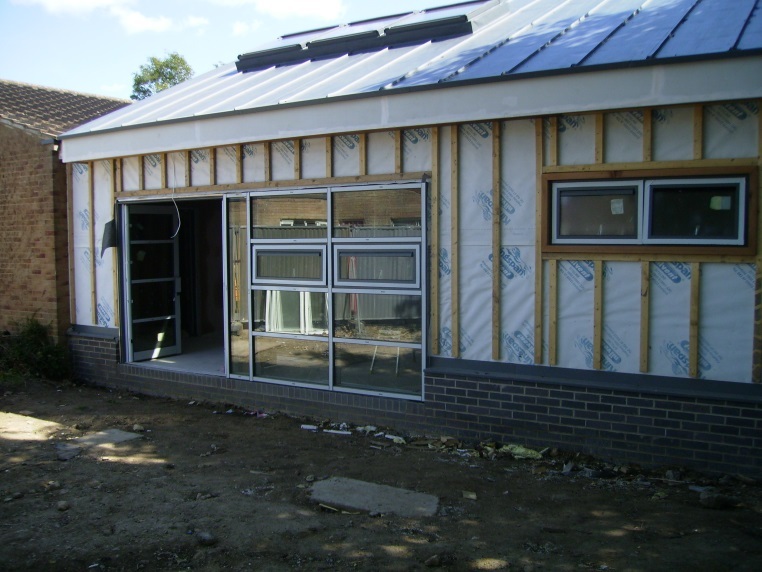 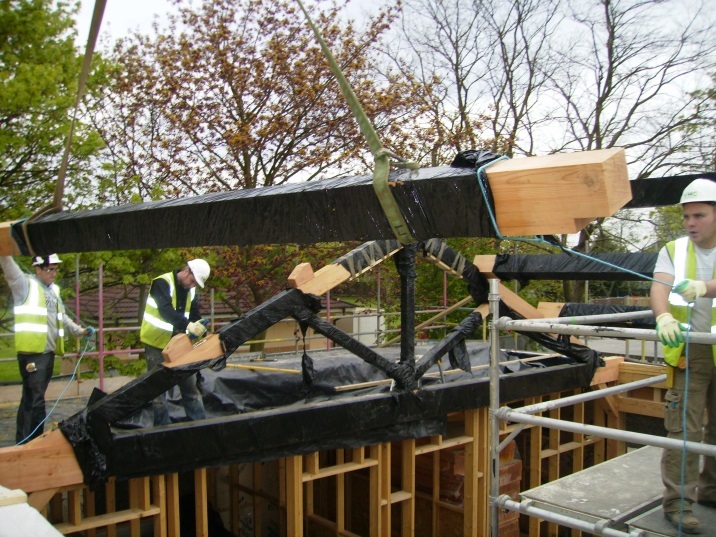 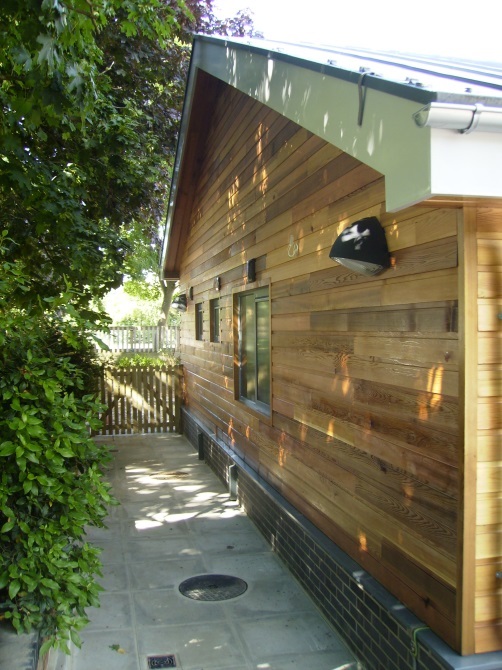 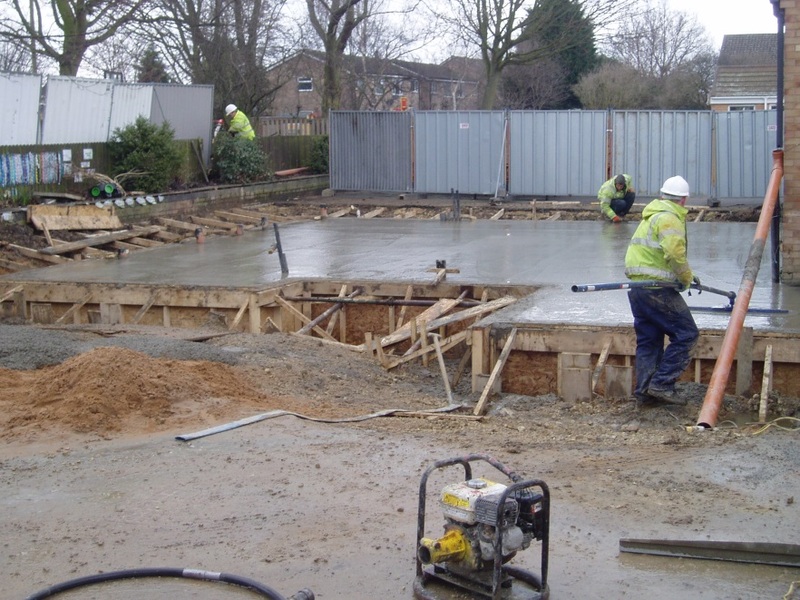 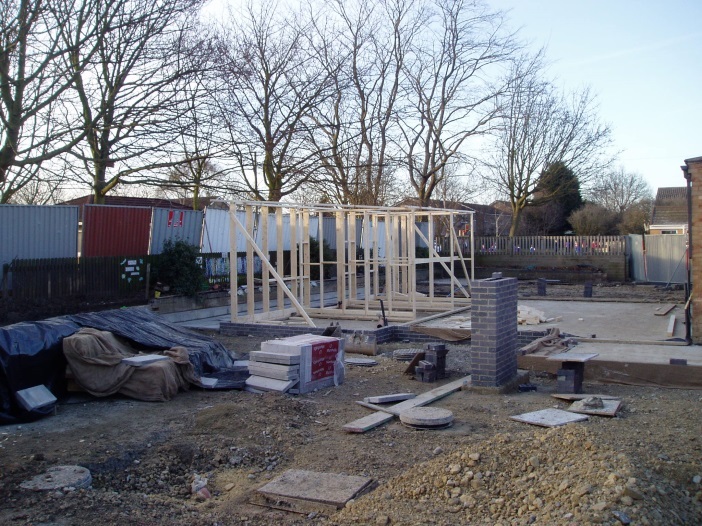 The £300k scheme included a complex raft foundation to overcome poor ground conditions in the area and utilised timber frame construction combined with sustainable building techniques to provide an environmentally friendly solution. 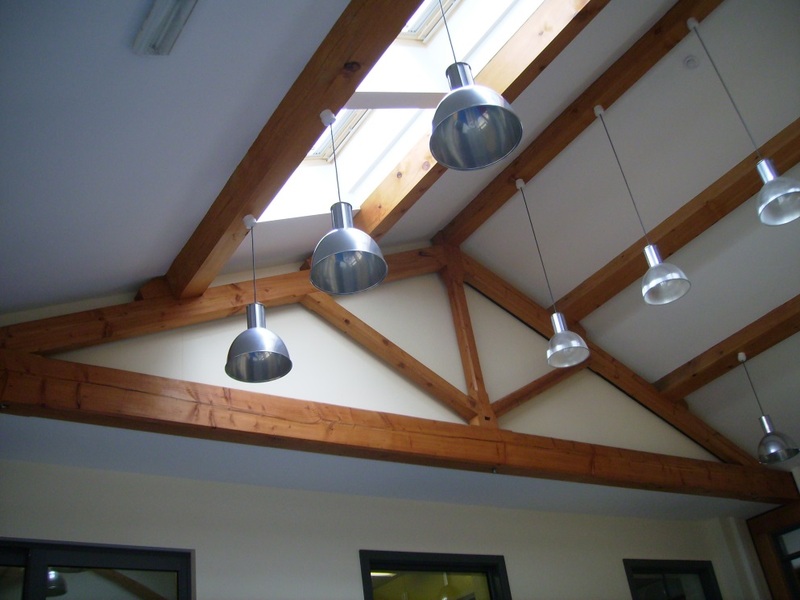 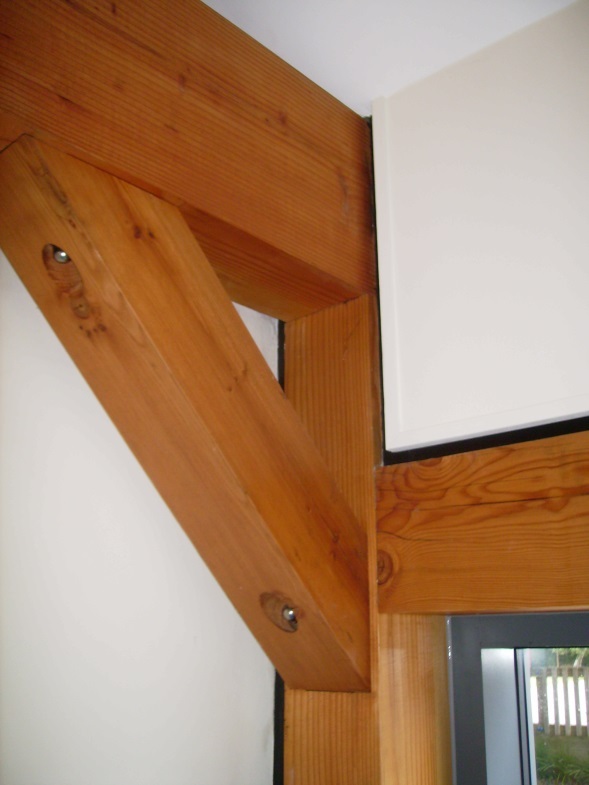 The award winning design also incorporated a pair of Douglas Fir feature trusses which created an internal focal point. 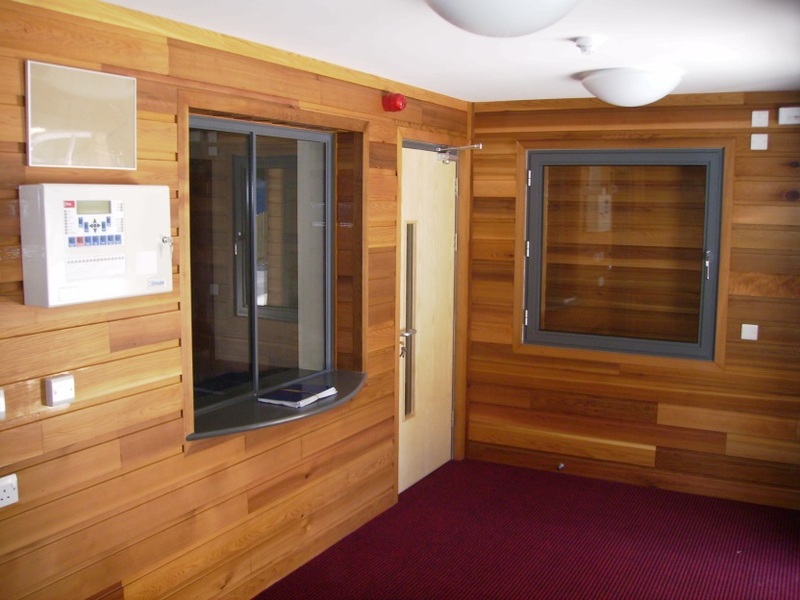 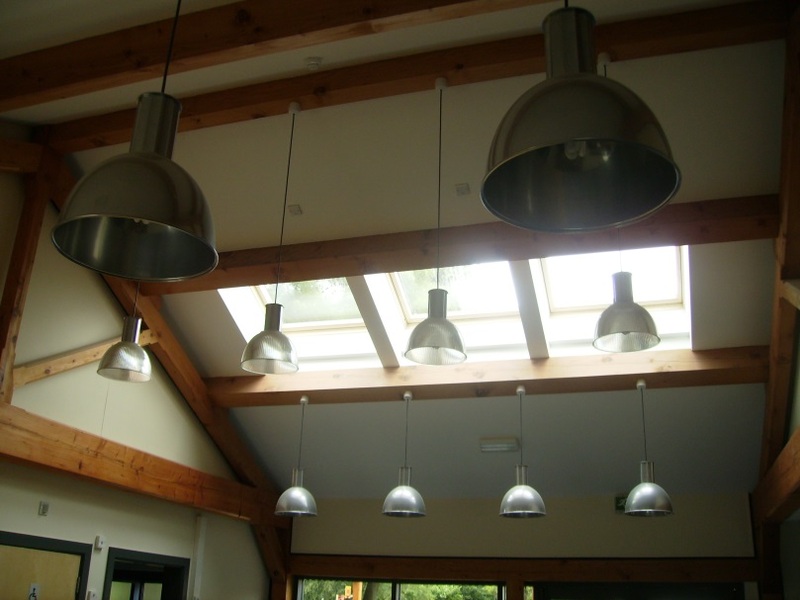 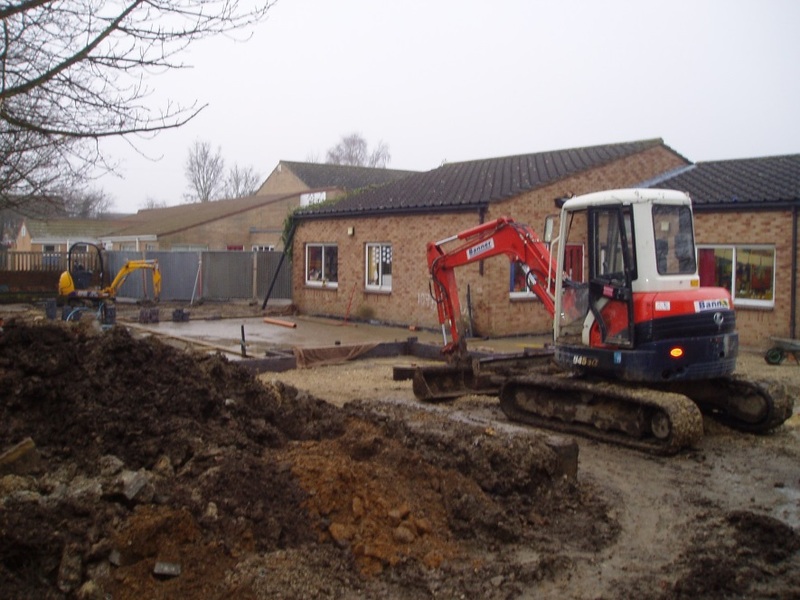 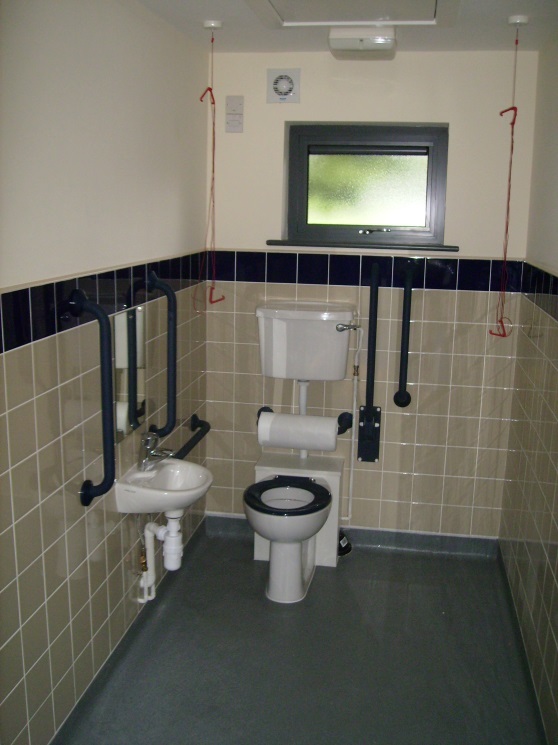 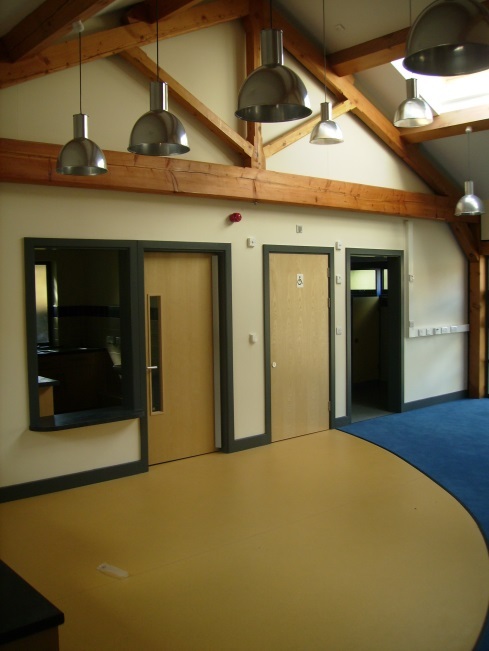 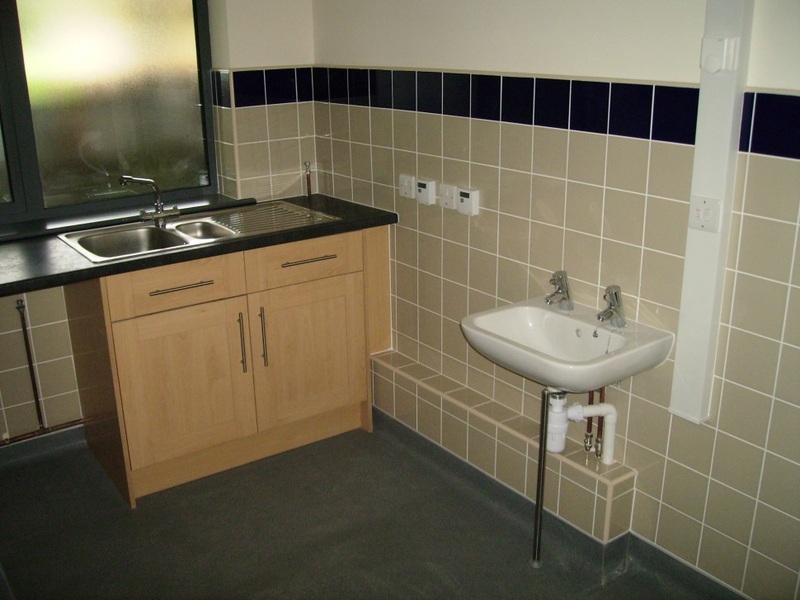 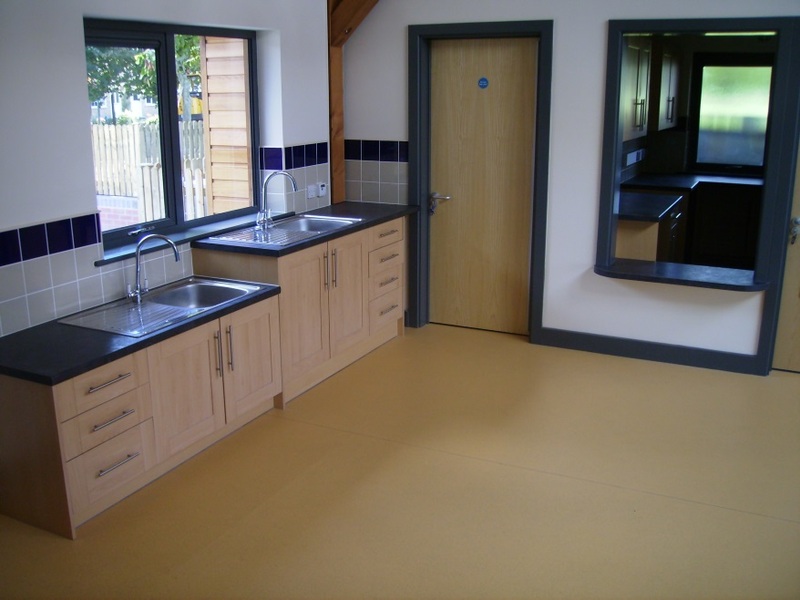 Heating to the new facility was provided by an air source heat pump coupled to underfloor heating.